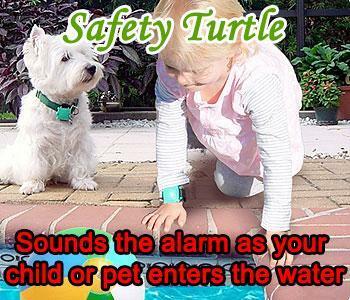 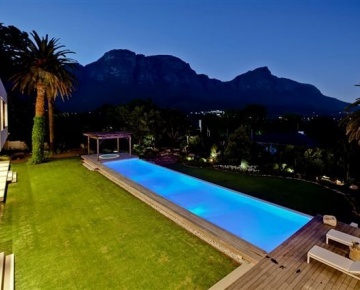 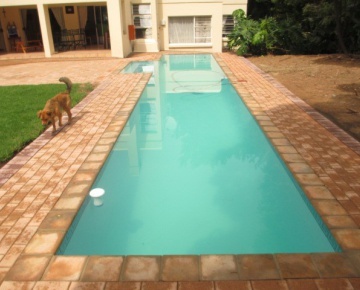 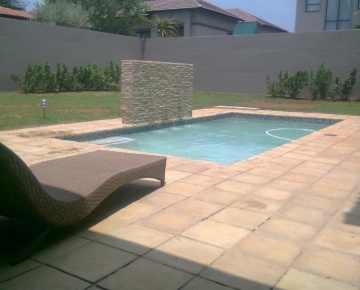 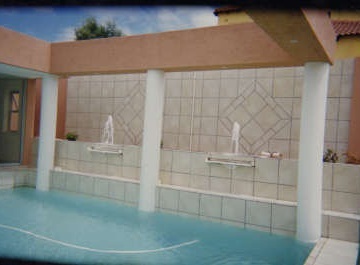 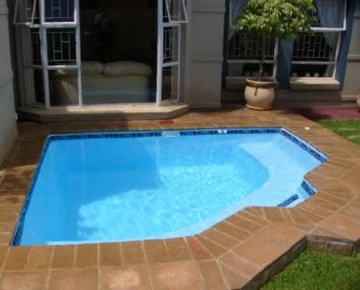 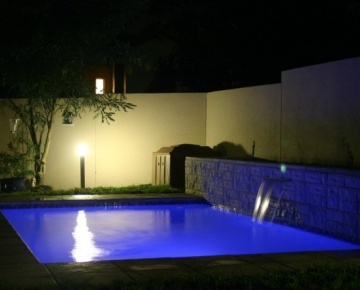 Find and compare reputable swimming pool companies operating within the Pretoria area and listed on PoolBuilders.co.za. 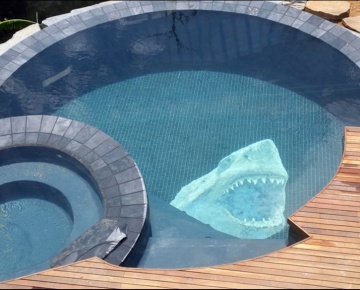 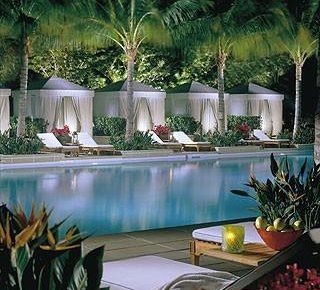 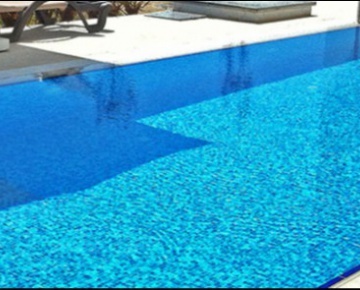 AquaScapes Designer Pools employ a highly skilled, educated and committed group of people who strive to deliver the company’s vision of being the best in creating swimming pools for leisure and entertainment. 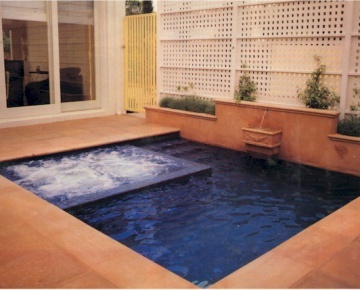 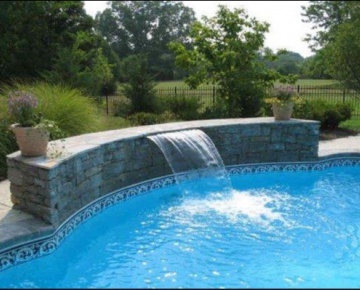 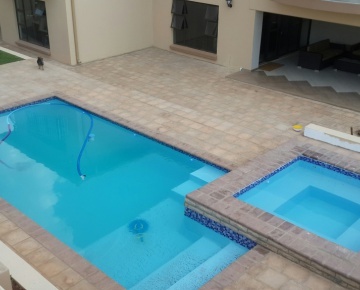 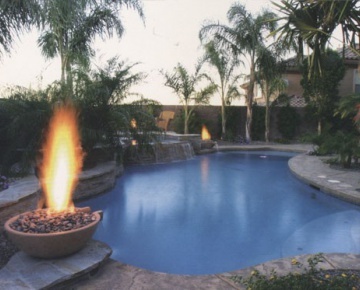 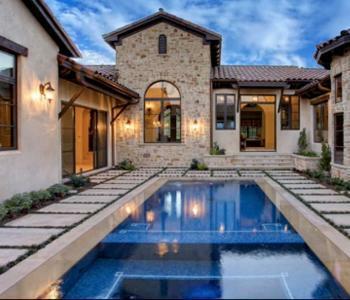 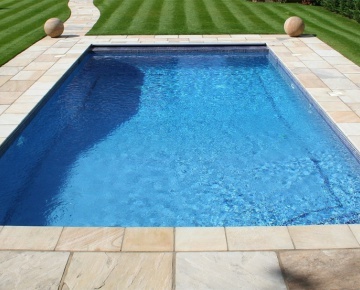 Homexterior Pools was established 20 years ago and has become a leader in the swimming pool industry. 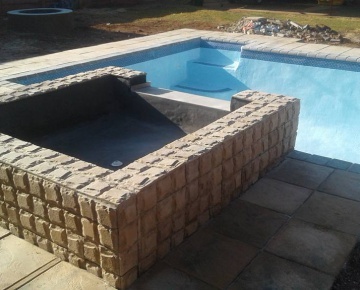 Rapid Pools & Construction Inc has rapidly evolved to be one of the first choices in Swimming Pool & other building construction needs in Gauteng.